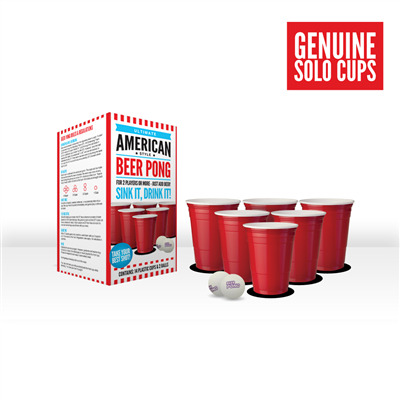 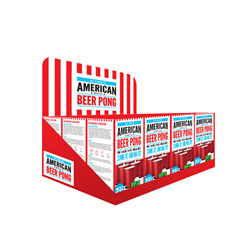 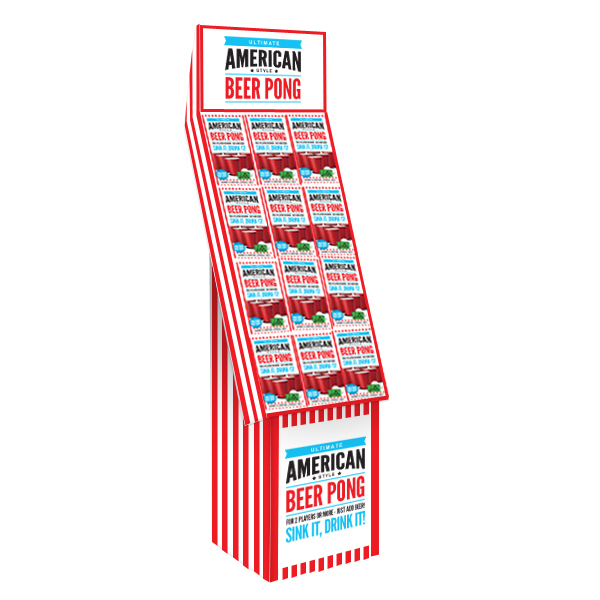 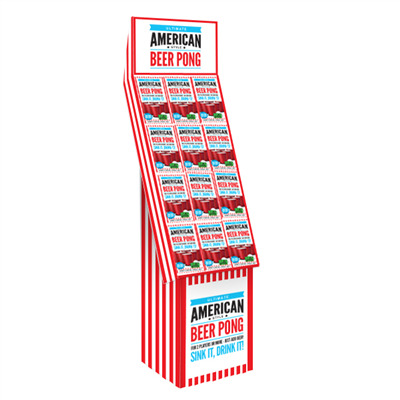 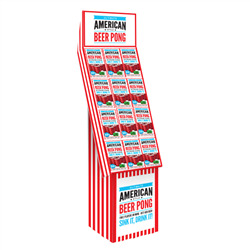 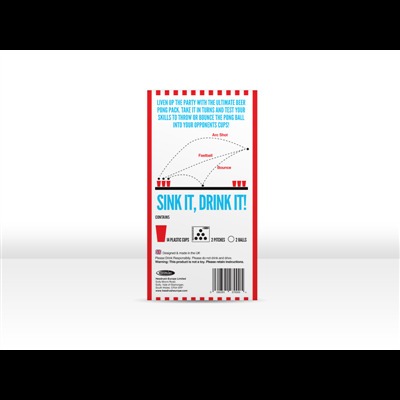 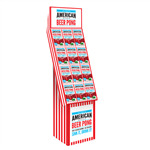 The American Red Beer Pong Set contains 14 red plastic cups, 2 custom made player mats and 2 ping pong balls (various colours). 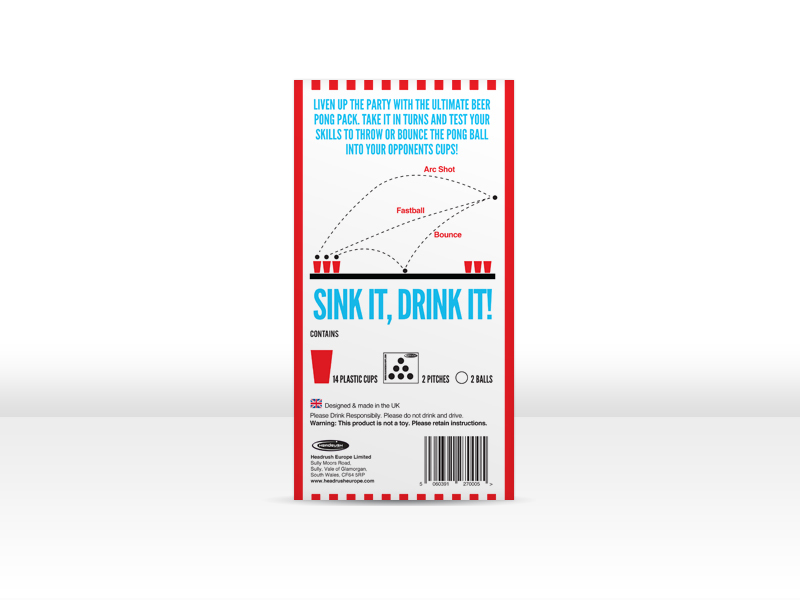 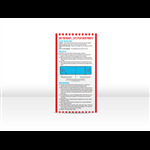 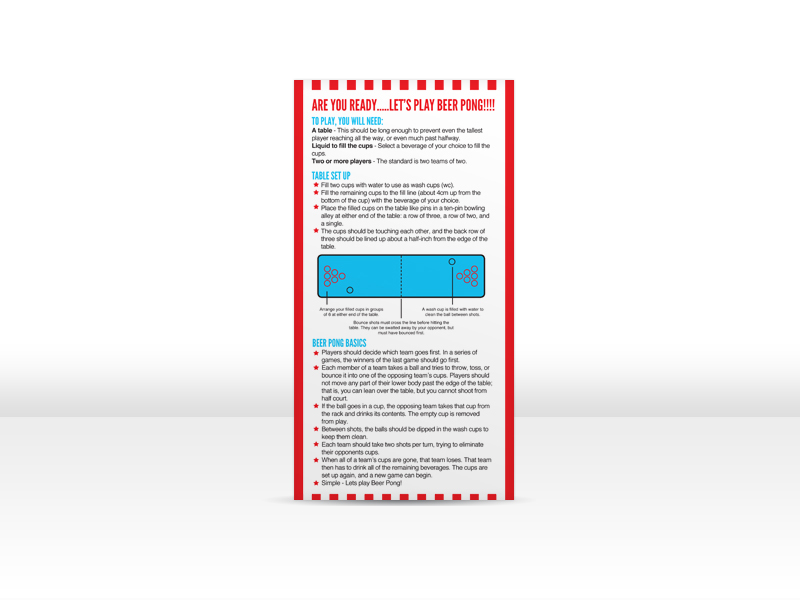 The instructions for the game are printed on the sides of this attractive retail box, making this a neat product for any online shop or shelf. 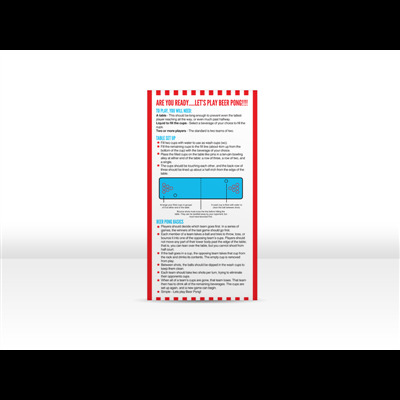 This product is made in the UK by Headrush Europe, and is always readily available. 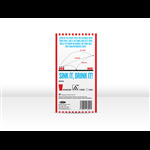 Cup sizes - 16 oz. 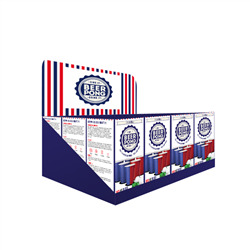 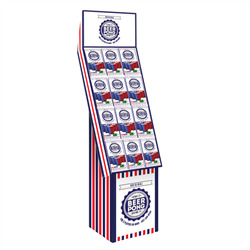 We supply matching POS units for this product.